Ride-hailing services, particularly Uber & Lyft, are significantly and rapidly disrupting the traditional taxi service industry. This is because the release and quick adoption into general use of Uber and Lyft has become a significant catalyst – not just for the taxi industry, but for business in general – that has fundamentally altered the way people travel, work, and live. Additionally, these popular, new technologies are creating additional and alternative streams of revenue that is impacting how industries generate income. Furthermore, it seems like these new kids on the block are here to stay. “This month, Miami-Dade joined Broward and Palm Beach counties in having rules for these transportation network companies to legally operate,” reports the Miami Herald. Let me explain my optimism. For traditional, small dispatch companies to remain relevant and competitive, owners and managers of taxi fleets must quickly adapt. The established companies must become smarter by embracing the adoption of new and desirable technologies and services into their industry. For inspiration, look to industries like music, media, railways, and more who have successfully implemented new technology into their existing systems. Technological innovation is inevitable. It is up to you to adapt and evolve to stay relevant and not become stagnant. The market will shift. You must shift with it. 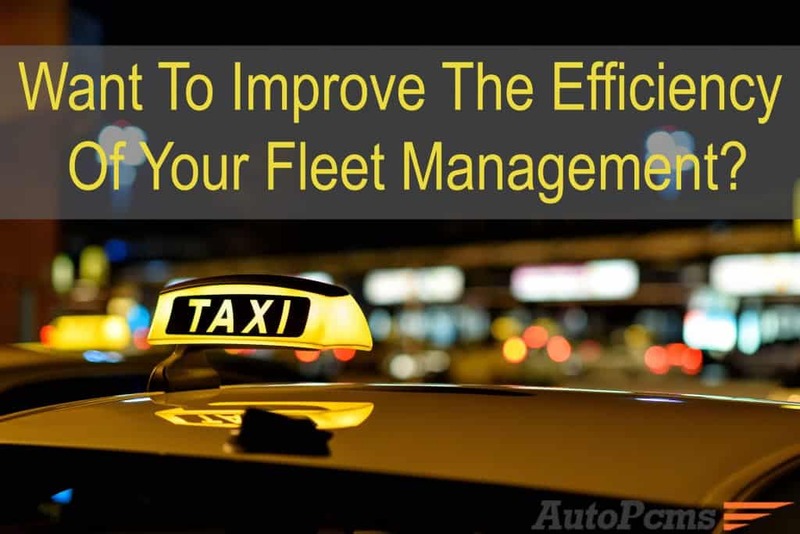 How can upgrading your vehicle’s PCM improve your taxi fleet’s efficiency? 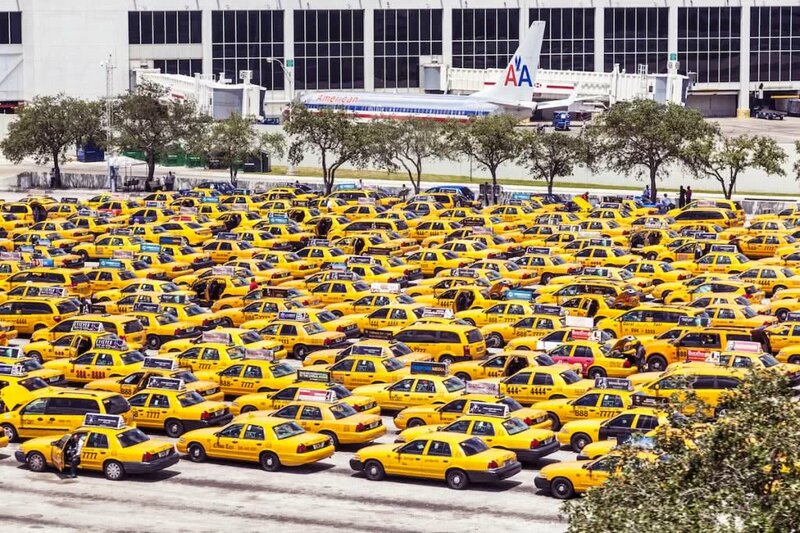 According to the TLPA, “In the United States, there are approximately 6,300 companies operating 171,000 taxicabs. More than 80% of these companies operate less than 50 vehicles while 6% of taxicab operations have more than 100 vehicles in service. Despite what you read and see in the news regarding the disruption of the taxi industry, people are still riding in traditional cabs, and they are doing it a lot. But, ultimately, we are talking about driving cars here. This isn’t teleportation. Nobody is flying to the moon. This isn’t rocket science. The reality is that you have people in a vehicle driving other people from point a to point b. From the initial dispatch to passenger payments, from real-time reporting to driver payments, it is well known that maintaining uniformity is the key to being able to efficiently manage a fleet. You will be able to, for example, more accurately track where individual taxicabs are at any given point in time. This information will help with logistics in routing available cabs and directing nearby cabs to new customers. Additionally, bulk purchasing refurbished engine computer will not only increase the productivity of your business, it will also enable individual drivers to work more efficiently due to the increased reliability you will experience with upgraded PCMs. This means that your drivers, and ultimately, your customers will be happier and will be more inclined to return to utilize your reliable services. Or conveniently contact an expert about upgrading your taxi fleet’s power train control.